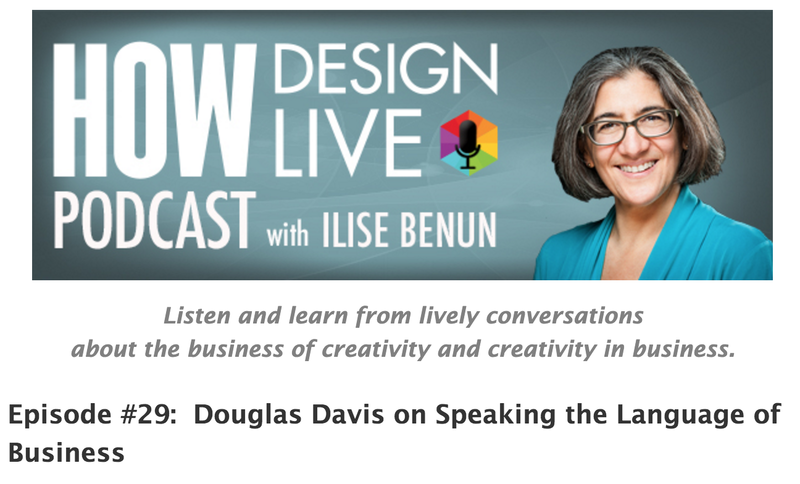 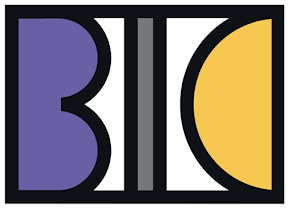 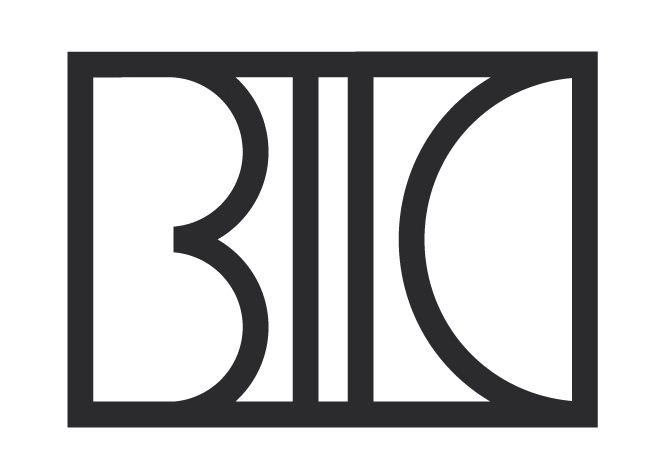 Prior to his book launch, BIC Professor Douglas Davis was featured on Episode #29 of a HOW Design Live podcast where he discussed Creative Strategy and the Business of Design. 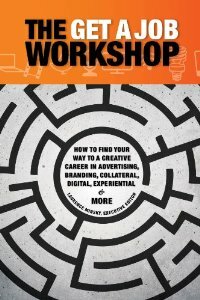 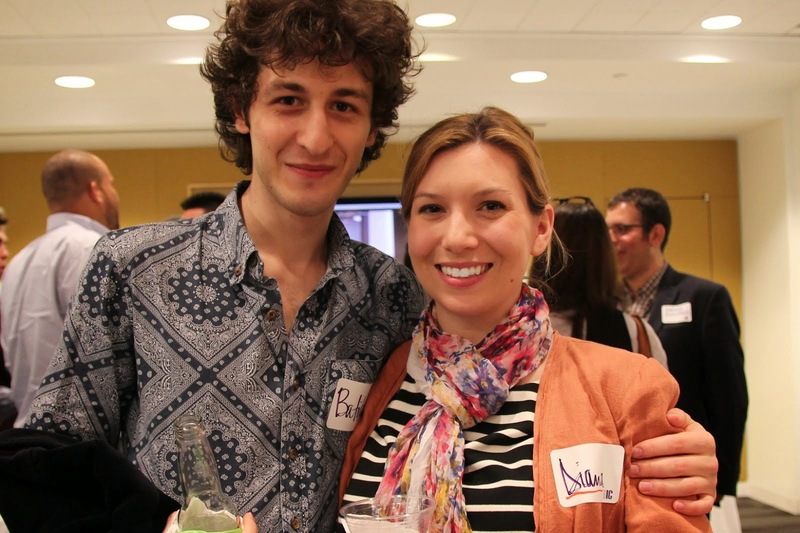 Speaking to Ilise Benun, founder of Marketing-Mentor.com and Partner for HOW Design Live’s new Creative Entrepreneur program, they focused on how design and creative professionals can win battles with marketing people by speaking their language. 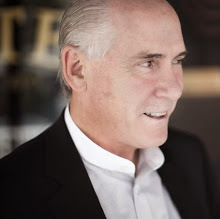 Throughout his academic career and now with his recently published book, Douglas has been on a mission to teach left brain business skills to right brain creative thinkers so they can have a seat at the table — without feeling like they’re crashing the party.